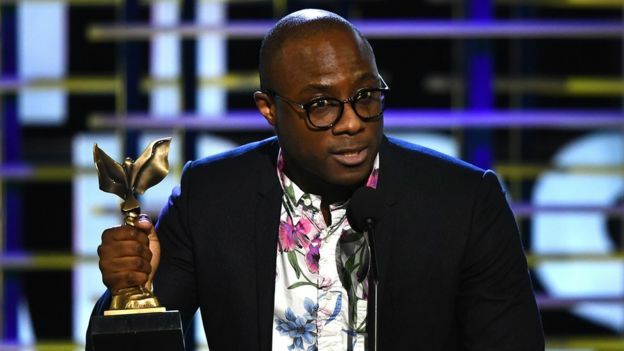 The cast and creators of Moonlight have warmed up for Sunday’s Oscars by winning the top prize at Saturday’s Independent Spirit Awards. The touching and beautifully-shot drama about growing up gay and black in Miami is seen as an outside bet to upset the La La Land bandwagon at the Oscars. It confirmed its status as the awards circuit’s second favourite film with six Independent Spirit Awards. La La Land wasn’t eligible for the awards, which reward low-budget films. Moonlight was made for $1.5m (£1.2m) over 25 days – but has now recouped $21.5m (£17.3m) at the North American box office. It also has eight Oscar nominations, compared with La La Land’s 14. In his acceptance speech, Casey Affleck, who won best male lead, gave a taste of the political tone that is likely to dominate the Oscars. He told the ceremony: “The policies of this administration are abhorrent and they will not last. They’re really un-American. 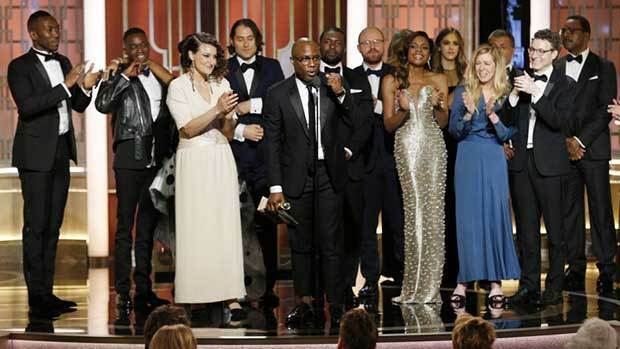 British actress Naomie Harris, who appears in Moonlight, said the current political climate is “definitely going to be reflected” at the Oscars. She also said Moonlight has struck a chord because it has fed “our universal yearning for connection”. She said: “We’re all yearning to connect, and I think in a society where we have so much technology that makes us feel as though we’re connected, but it’s not really about true connection. It’s not heartfelt connection. 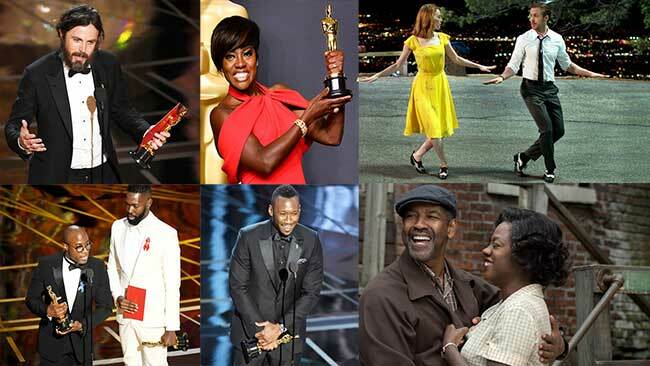 The Independent Spirits ceremony is the traditional precursor to the Oscars and is one of the awards season’s more informal events. It honours films made for less than $20m (£16m).